Toymakers are struggling to stay afloat in a world without Toys “R” Us. Mattel saw its annual sales fall by 8 percent last year, according to The Associated Press. Hasbro had a 12 percent drop in sales, as the sudden absence of Toys “R” Us stores made it harder to find shelves for their products. 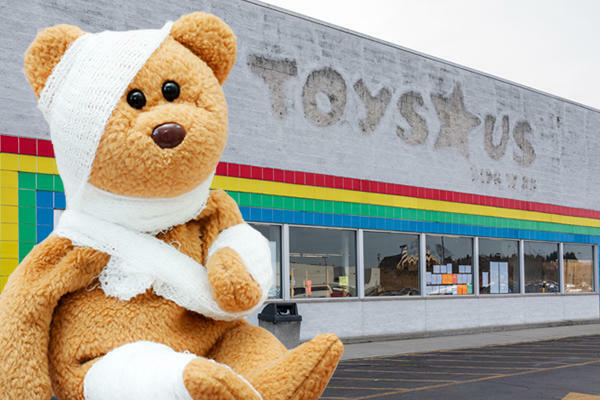 Competing retailers like Target, Walmart and Party City all expanded their toy offerings since last spring, when Toys “R” Us began closing all 735 of its stores across the country. But that hasn’t been enough for Larian’s Little Tikes, the largest toy factory in the United States, which is running at 25 percent capacity. Toys “R” Us called it quits six months after filing for Chapter 11 bankruptcy in September 2017. American toy sales dropped by about 2 percent overall in 2018, falling to $21.6 billion after four consecutive years of growth, according to research firm NDP Group.